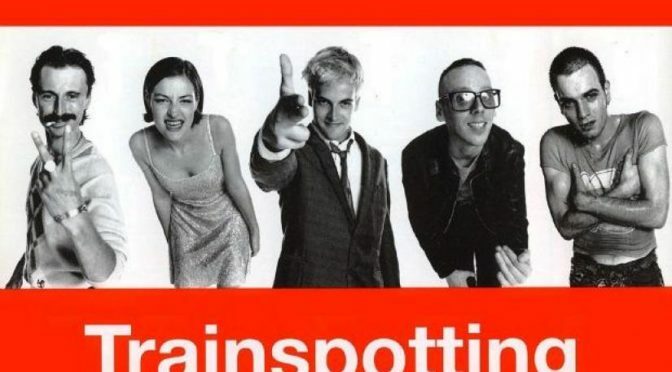 Now I loved the first TRAINSPOTTING movie, SO GOOD! But definitely had mixed emotions about the announcement of the sequel. But seeing this international trailer, I have to say, I’m a little more excited!